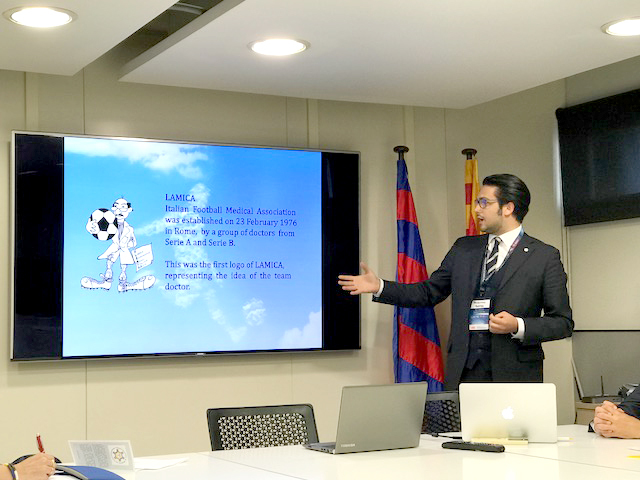 Declaration of intent for the foundation of a new European Football Doctors Association - L.A.M.I.CA. 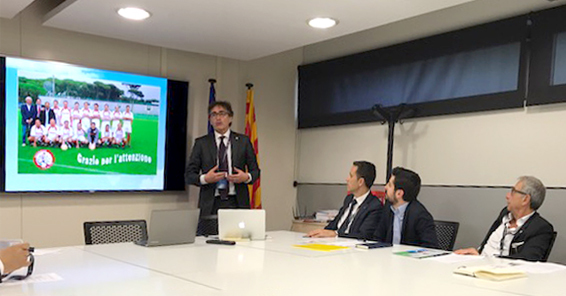 During the celebration of the last ISOKINETIC Conference in Barcelona, a first meeting was held between the members of the Italian Association of Football Doctors (LAMICA) and members of the same Spanish Association (AEMEF), which has continued in Valladolid on the occasion to the annual Conference of the AEMEF. 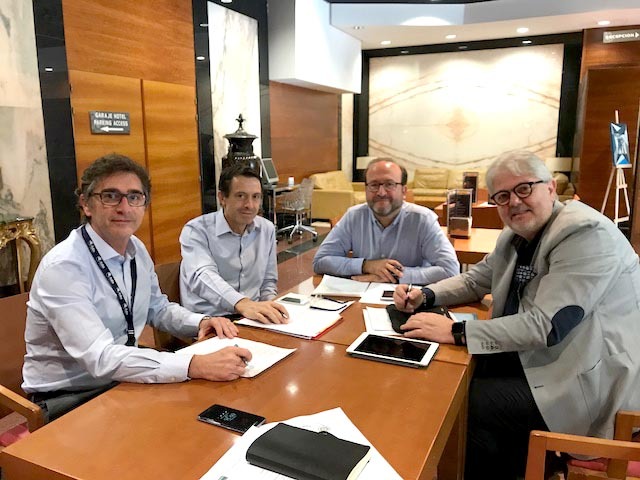 These meetings establish the intention and the interest of both LAMICA and AEMEF to set up a new European Association, which serves as a channel for the exchange of scientific knowledge, and dedicated to protect the health of football players considering their necessary improvement of sports performance. 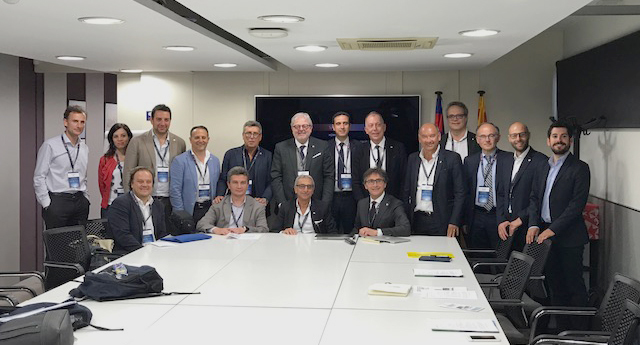 The members of both associations consider extremely important that also doctors from other European countries, related to Football Medicine, supported this initiative. Facilitate the union and cooperation between medical professionals of football teams, through the cooperation of its members who work in this field, and through a joint approach and solution to those specific problems that may be encountered in the practice of football medicine. Stimulate the exchange of knowledge and ideas in basic sciences, physiology, diagnosis, prevention, treatment and rehabilitation, applied to football. Encourage fair play (fight against doping) and ensure compliance by partners with the ethical standards of the profession. Watch over the labor interests of physicians of European football teams. Advise on medical sciences applied to football, when required. Cooperate with international sports and anti-doping organizations such as UEFA, FIFA or WADA. The Association shall be independent for its purposes, regardless of political, philosophical or religious questions. 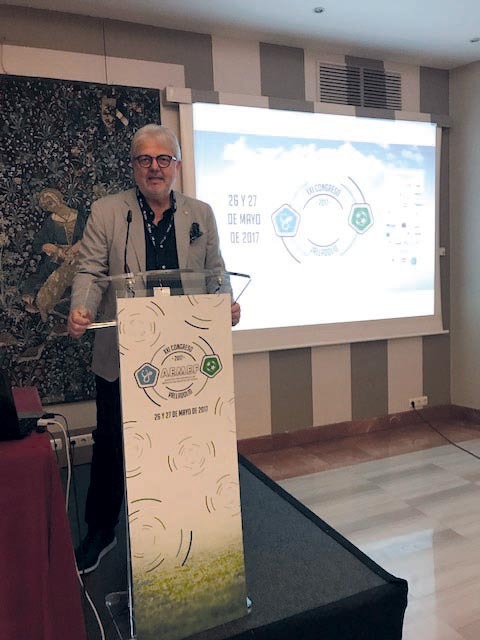 The members of both LAMICA and AEMEF present in Valladolid (Spain) will meet preferably before the end of 2017, and Football Doctors of other European countries will be warmly welcome. 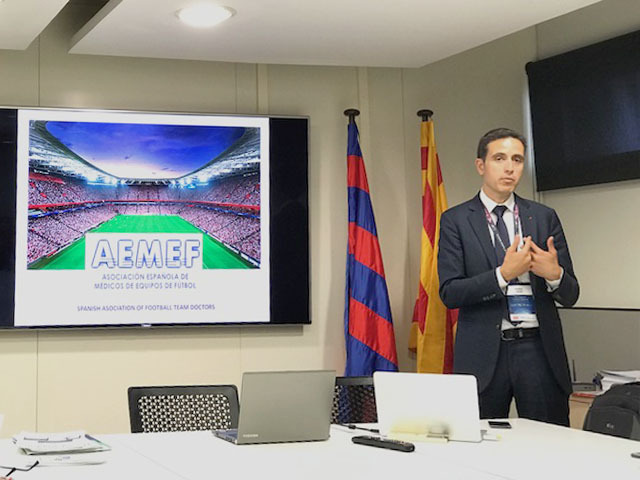 The members of both LAMICA and AEMEF present in Valladolid (Spain) will meet preferably before the end of 2017, and Football Doctors of other European countries will be warmly welcome. 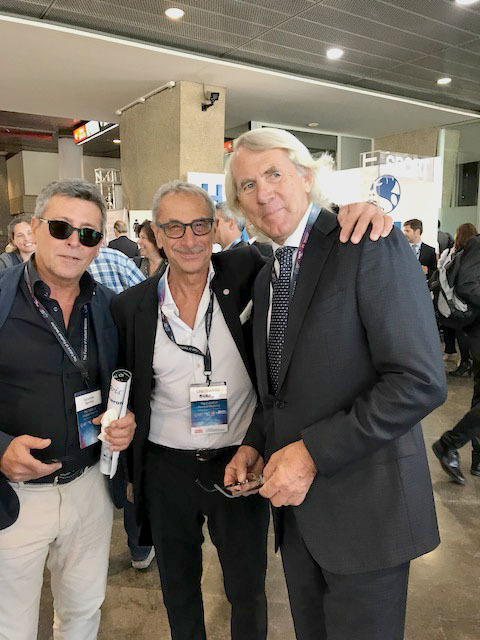 Un gruppo di medici della LAMICA , capitanati dal Presidente E. Castellacci in riunione con i colleghi spagnoli della AEMEF (Asociacion Espanola de Medicos de Equipos de Futbol) ospiti del Barcelona F.C. in occasione del XXVI Congresso Isokinetic. 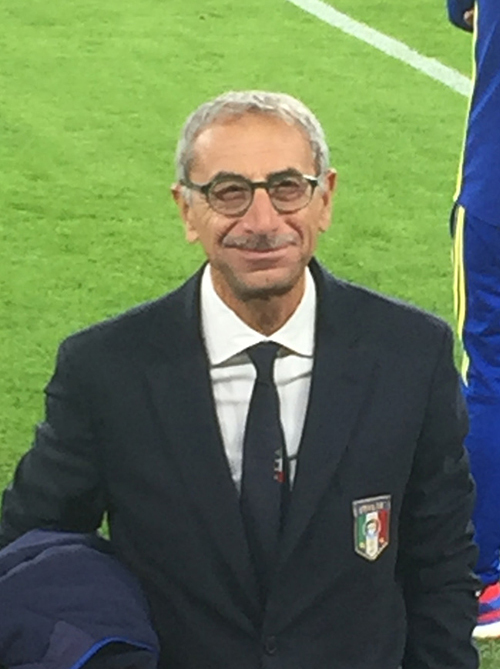 G. Tamburrino, collaboratore della Segreteria LAMICA, illustra le finalità dell’Associazione Italiana. 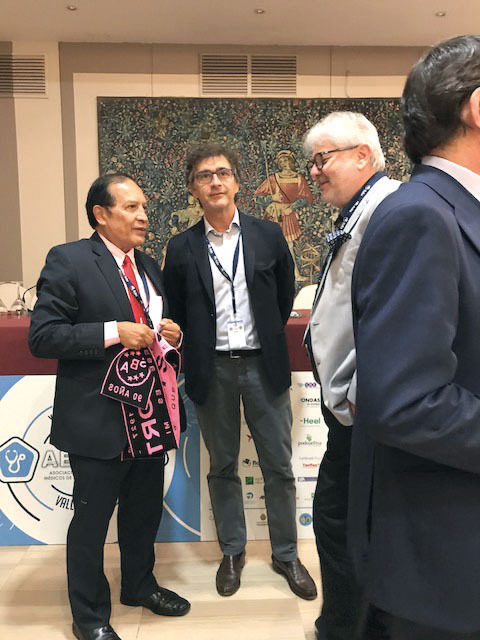 F. Tencone e P. Tamburrino in occasione del XXI Congresso AEMEF tenutosi a Valladolid, con il Dr. C. Alvarado Responsabile Medico del Perù e Presidente del VII Congresso HISPAMEF (Asociacion Hispanoamericana de Medicina do Futbol) in programma a Lima nel 2018. 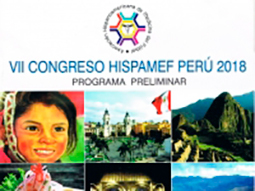 Il Dr. C. Alvarado illustra a F. Tencone e P. Tamburrino il logo del Congresso.